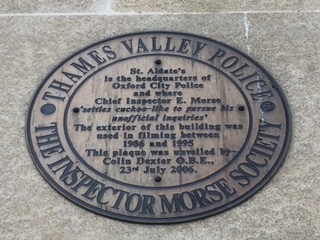 When I was 18 years old Morse was first aired on TV. It was the 6th January 1987. Fast forward 30 years and I am now an avid ‘fan’. 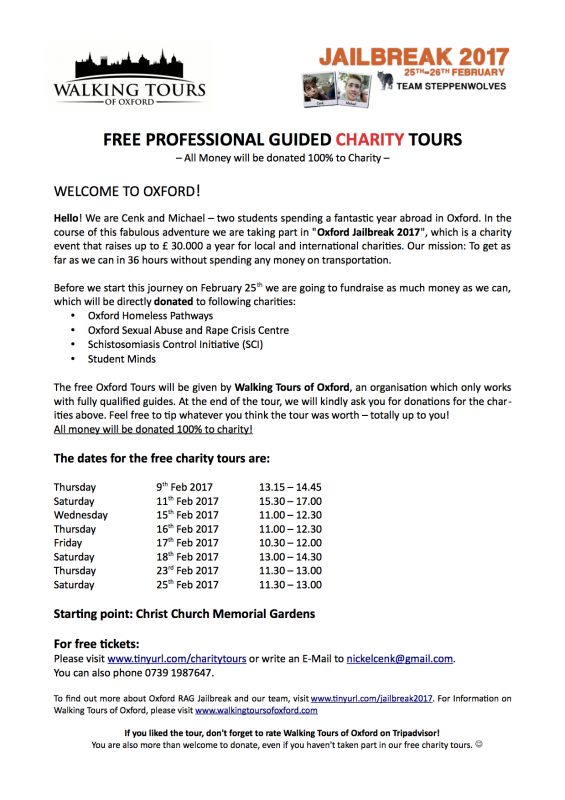 More than that, I get to share my stories and findings with my guests on my tours that I conduct in Oxford. I certainly would not mind going to the pub with young Endeavour any day! The family home that I talk about was in Buckinghamshire. When I started a family of my own, I settled in Oxfordshire. 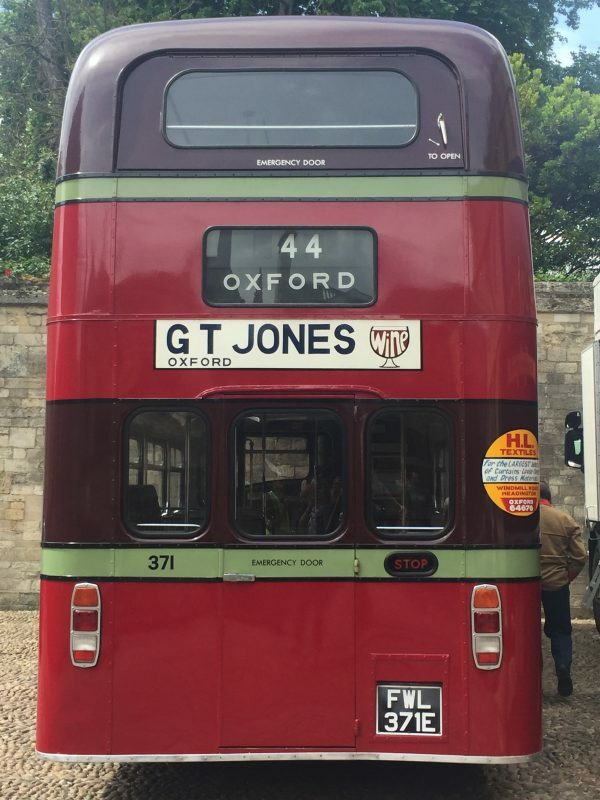 As time passed and the family grew up, I decided to re-train as a Green Badge guide for Oxford. It was a challenging time but I loved learning all about this stunning city. When you first qualify, you do so as a ‘University and City’ guide only. Brief thoughts flickered through my mind about becoming a Morse guide but did I really want to do more training after such an intense 9 months*? The work I was receiving was sufficient and I had my family which kept me pretty busy! So what changed my mind? I think it was meeting Colin Dexter that was the turning point. It was a bitterly cold winter day and I was in The Morse Bar at The Randolph. I am sure many of you have already been but if not, you must add to your list! Anyway, I digress. There I was looking at the photos of John Thaw and perhaps reflecting quietly on my youth and watching Morse with my parents. I glanced down and thought ‘hang on a minute’. There was Colin. He had some signed Morse books (how I wish I had brought one). Colin kindly allowed me to sit down and chat for a few minutes. What a delightful and amusing gentleman he was. We chatted about Morse and had a giggle. He was fun and a little flirtatious but I did not mind at all – rather made my day! Our time was all too brief as I had to start my tour. I bid him farewell with a kiss on each cheek and in hopefulness that our paths would cross again. Sadly, it was not to be. Colin’s health was detoriating and he died a few years later – 21st March 2017. I had my photo taken with Colin and would proudly show anyone that displayed a flicker of interest. It is perhaps with poignancy but pleasure and privilege too, that I have recently been invited and accepted an invitation to Colin’s memorial service. I have no idea as yet who will be there but I am just looking forward to adding my personal thanks to this wonderful man and without whom, I would be unable to conduct these tours and pass on the stories. 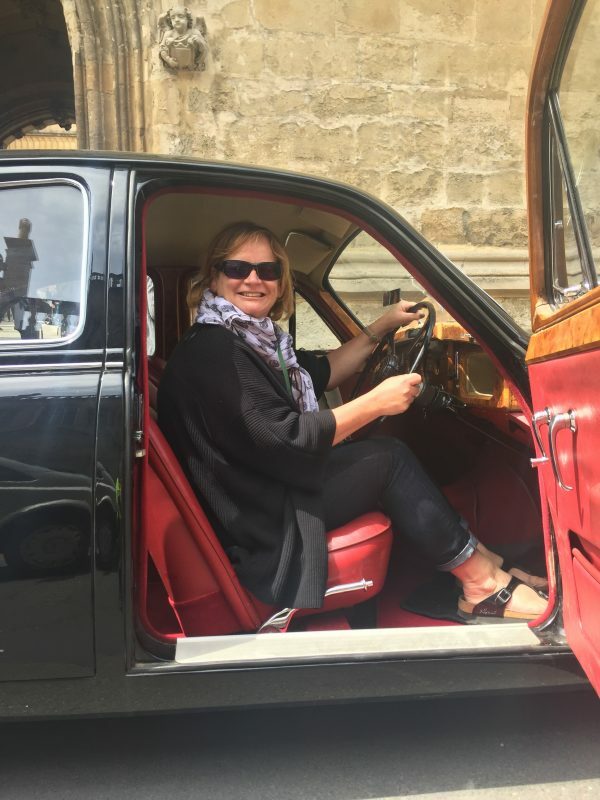 Heidi, like all guides working for Walking Tours of Oxford is a fully qualified green badge guide – member of The Institute of Tourist Guiding and The Oxford Guild of Tour Guides and that is what stands us apart from some of the other Operators in Oxford. Another busy summer with lots of new tours. Morse / Lewis and Endeavour continues to be ever popular. 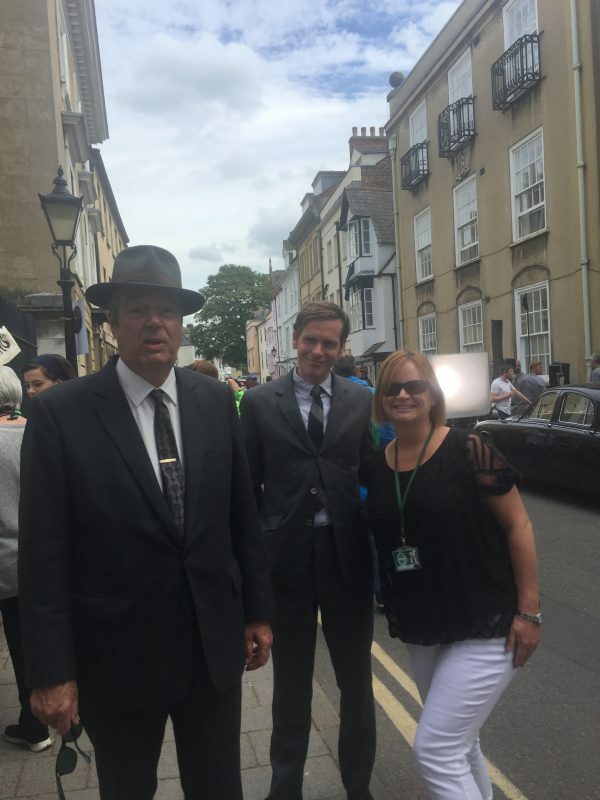 I was thrilled to meet Shaun Evans and Roger Allam (Endeavour and Fred Thursday) during the filming for season 5. 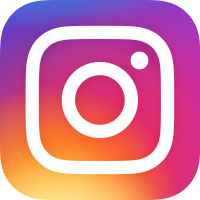 Here are a few snaps taken over the course of the year. 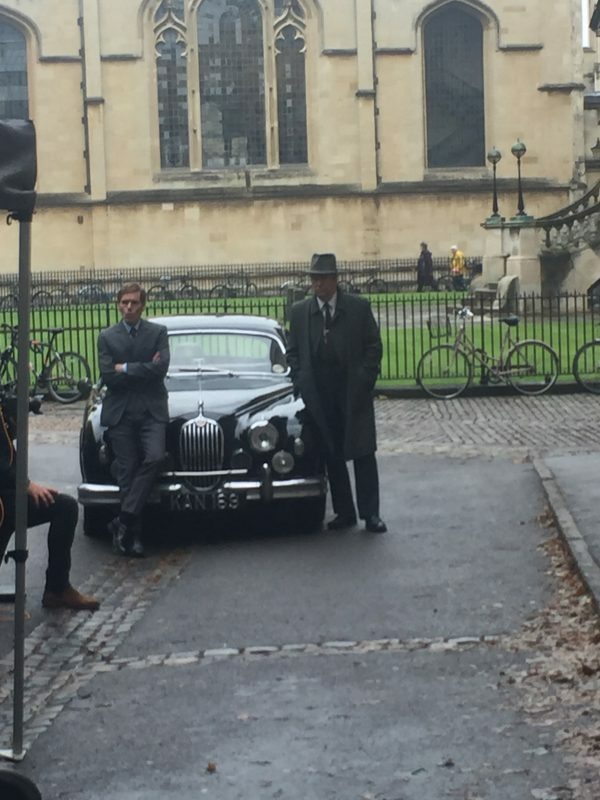 I am already looking forward to January and the return of Endeavour – it helps lift my post Christmas blues! The great news is that it will be 6 episodes (rather than the normal 4). During the winter months, these tours will operate on a Thursday and Saturday at 2pm. Additional tours maybe added. Book early to avoid disappointment! The 2018 schedule is almost ready so watch this space for additional days and times being added. All our guides are fully qualified and hold the Green or Blue badge accreditation, awarded by the Institute of Tourist Guiding, so you can be assured of a quality tour. 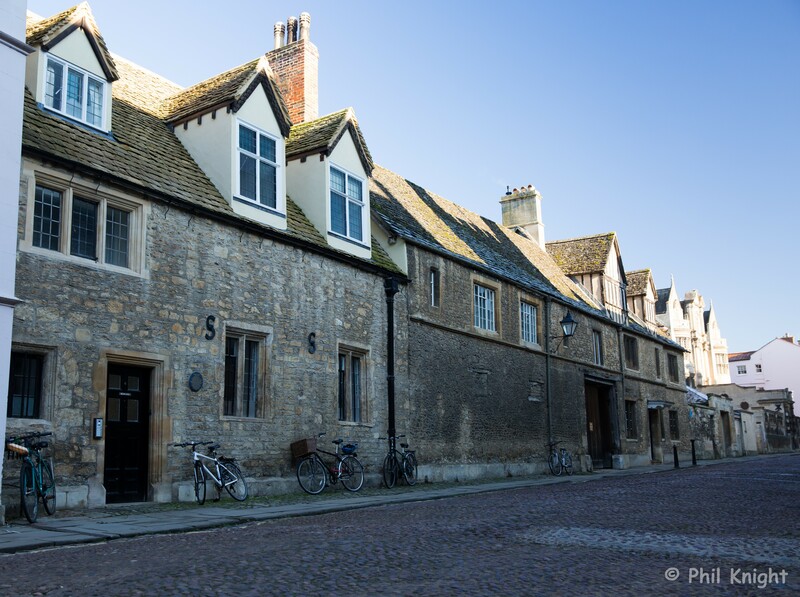 A good friend of mine loves photography; Phil and he was kind enough to come with me into Oxford on a cold, crisp but bright morning in January. We followed a route many of my tours take. 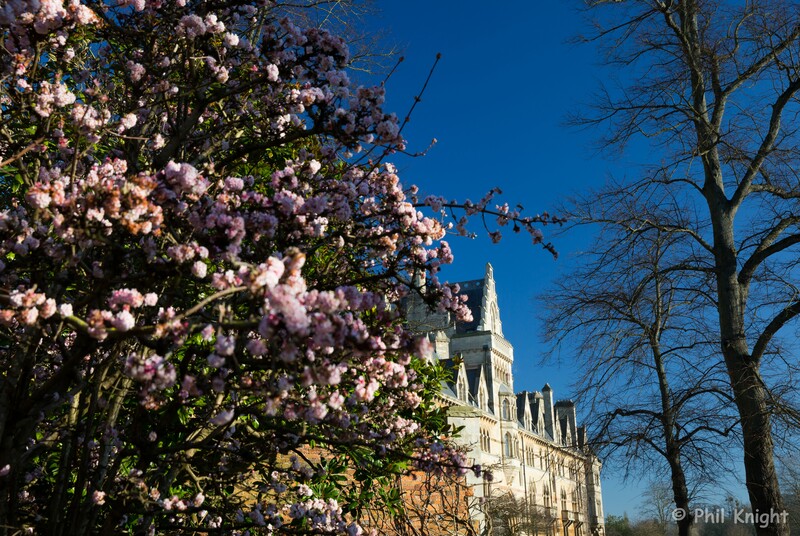 Christ Church is a beautiful college to visit inside and there is so much to talk about and see – we have tours that do visit inside. Such as the wonderful Christ Church Tour. From here we meandered through the meadows, a peaceful haven on a winter morning but can get exceptionally busy during the summer months! 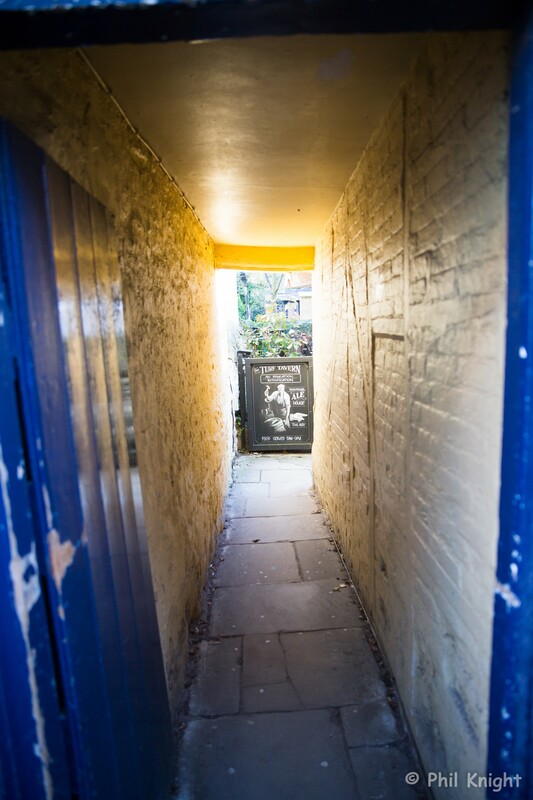 Through the kissing gate and into Merton Street. 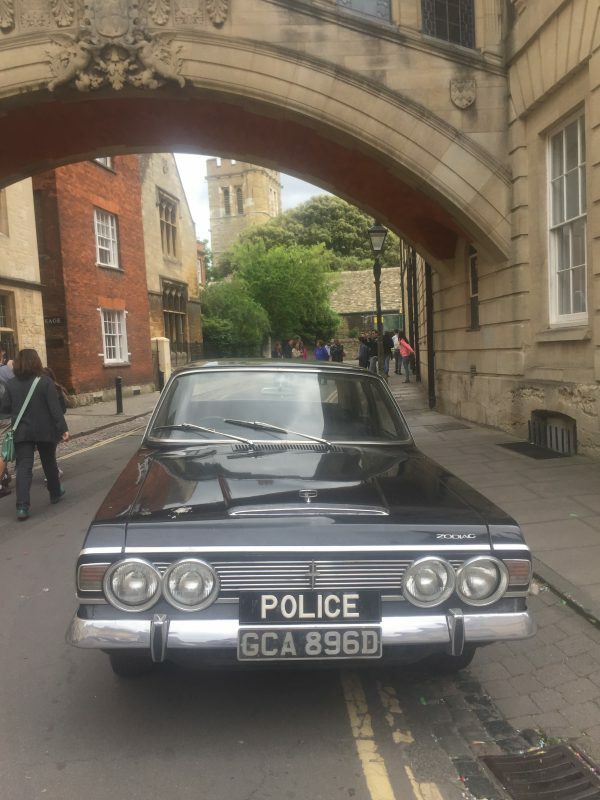 This is used a lot in the filming of Morse/Lewis and Endeavour. Join one of our specialist tours to learn more about the programmes and filming. 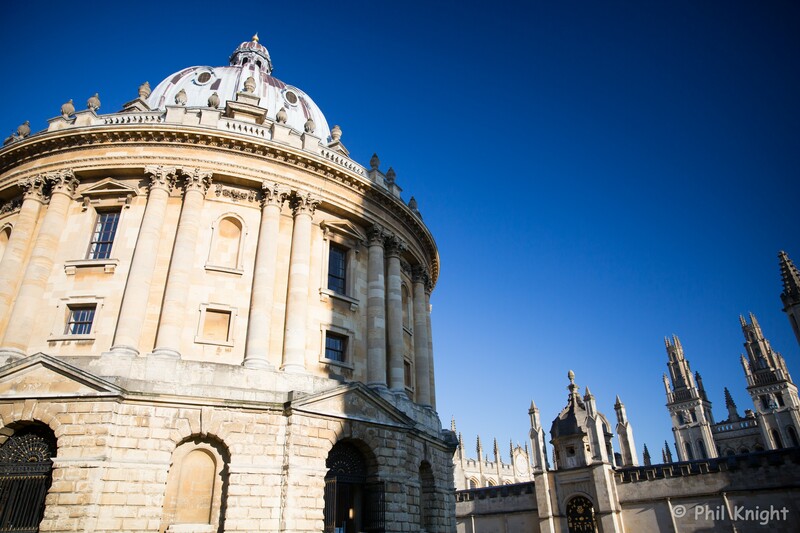 Crossing the High Street we were in Radcliffe Square, it is hard to imagine a more iconic setting for Oxford University; it is dominated by the baroque Radcliffe Camera. 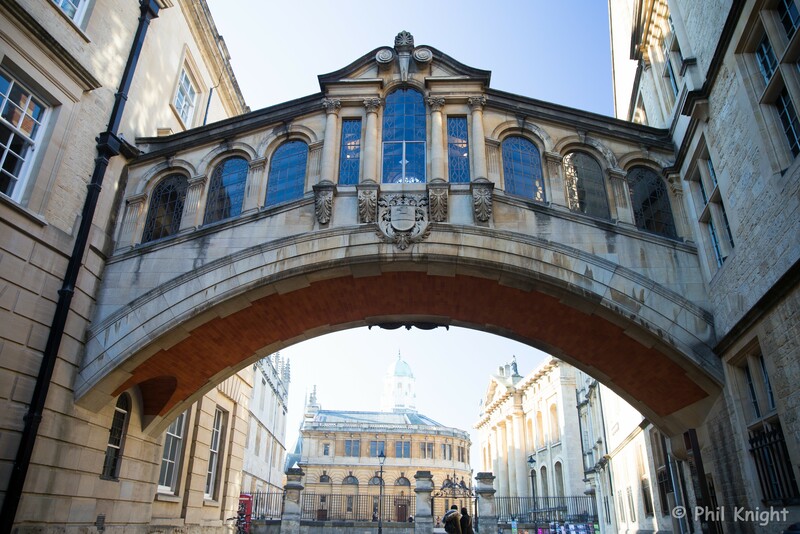 No trip to Oxford would be complete without a photo under the bridge of Sigh which links two sides of Hertford College. I simply had to take Phil through The Turf Tavern. He has lived with his family just outside Oxford for 15+ years and had never discovered this gem before. 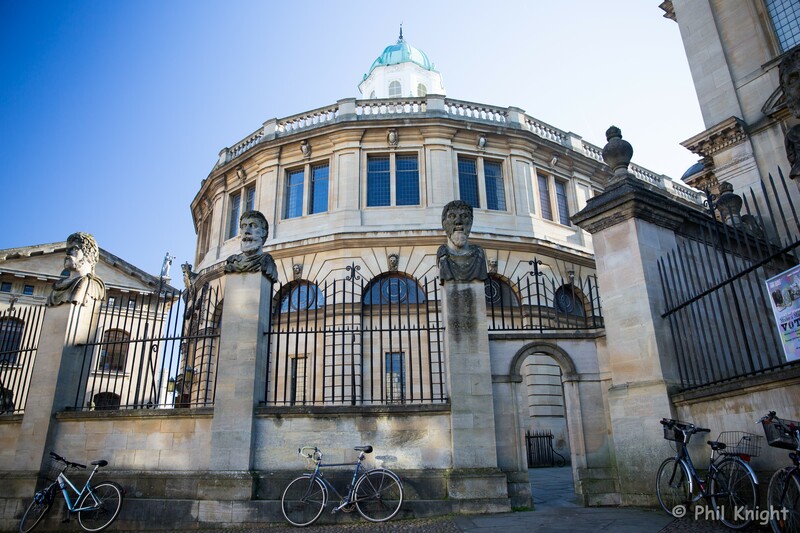 Finally we ended on Broad Street with a view of The Sheldonian Theatre. 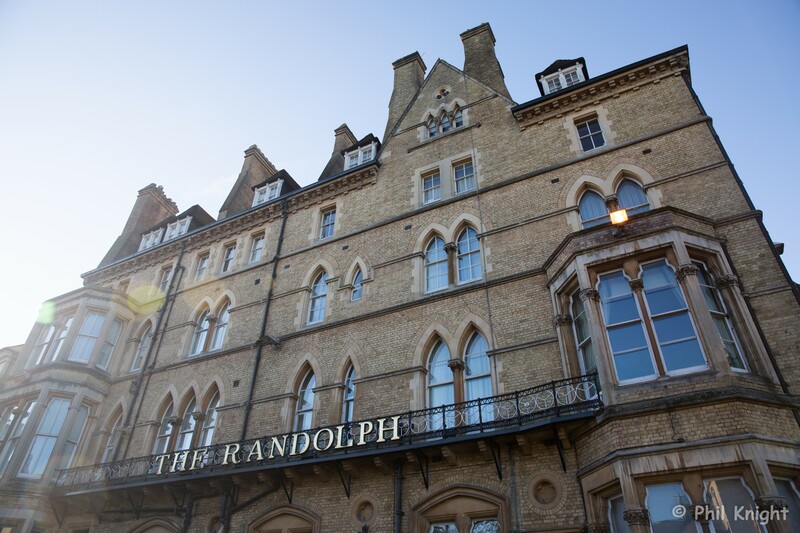 There was no time to relax and enjoy coffee though, we met some clients and headed of on the Morse/ Lewis and Endeavour tour, starting from The Martyrs Memorial on St Giles and opposite the world famous Randolph Hotel. Tour guiding for me is a vocation and no two tours are ever the same. I love my job and I love meeting people from all over the world. I hope to meet you one day! What is a Green Badge Guide?